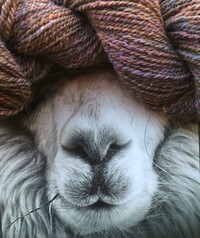 Alpaca, Fiber, Yarn and More! I love the free range minerals! A.L. 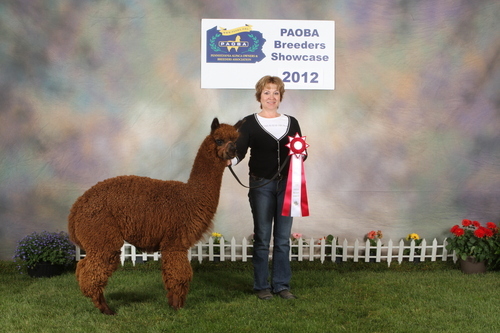 Paca's "Jackhammer" co-owned w/A.L. 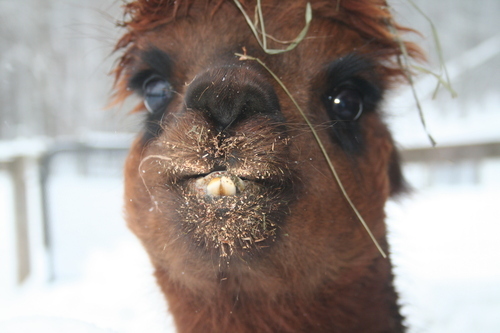 Pacas and Alpacas of York. "Jack is ready for hire. Awesome modern rose gray color and already proving himself in the show ring. This investment is for drive by breedings!! "Jack" will be standing stud in York. Miss Sambuca is a petite girl with a loving personality. Sammy is easily handled and loves attention. She cushes at your feet for your full attention. She has problem free deliveries and cares for her young. 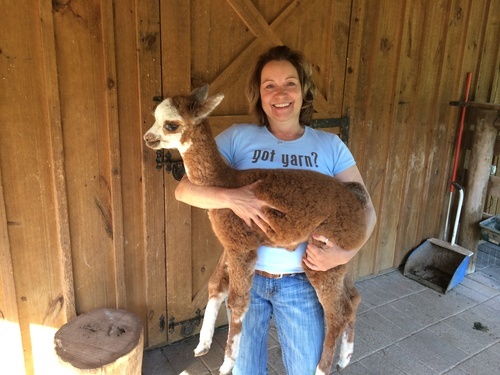 Sam has delivered two crias at Rusty Rocks Farm; Fighting Chance and Jack's Pumpkin Spice. Sugar and Spice and everything nice! Pumpkin Spice is showing remarkable fiber structure and has inherited Moms sweet personality. 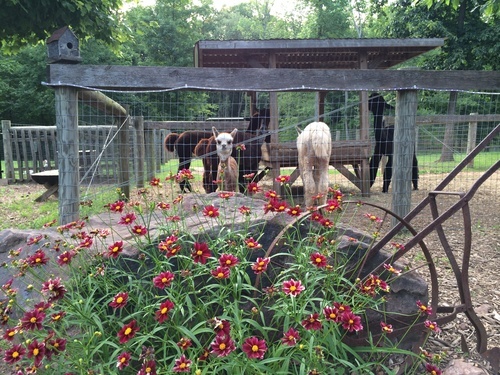 We are very fond of the first girl born at Rusty Rocks. 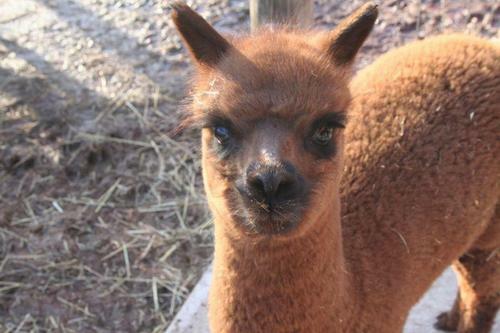 Pumpkin Spice was bred with our Zac Brown and delivered a healthy cria in June 2014. 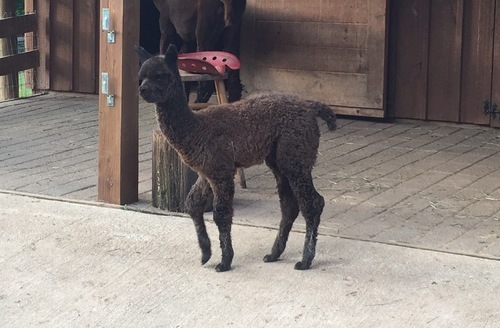 Rusty Rocks is proud to introduce "Amazing Grace"
Spice delivered her second cria April 30 a beautiful dark silver gray girl sired by Matrix Rum Raisen!